• Despite being glued to their smartphones, Millennials often prefer receiving direct mail. 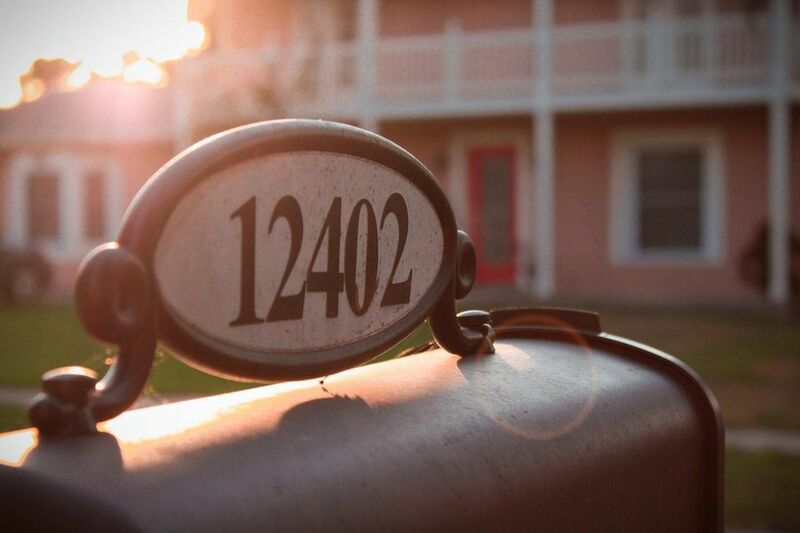 • The USPS found that 47% of Millennials actually check their physical mailbox each day and also spend more time going through the mail they receive, including direct mail marketing material. • According to a recent study, 93% of people said they’ll use coupons from the mail in 2018. This is up five percentage points compared to 88% in 2017.